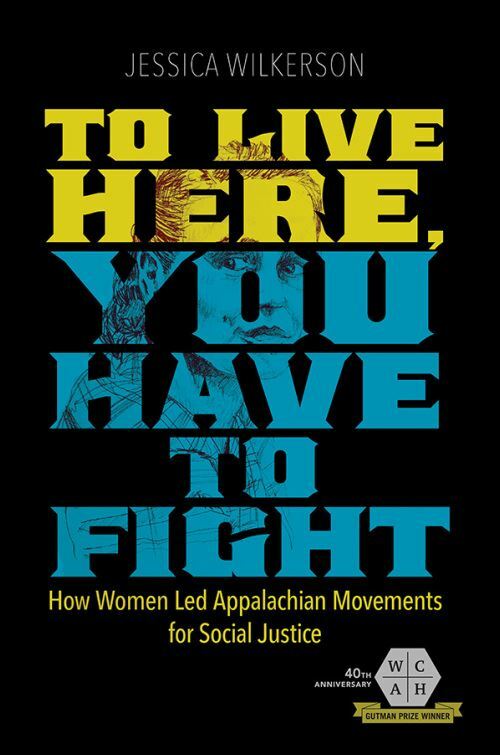 NEW WORKING HISTORY PODCAST: "'You Can't Eat Coal': Women's Social Justice Activism in Appalachia"
On SLSA's latest Working History podcast, SLSA Board Member Jessie Wilkerson discusses her new book, To Live Here, You Have to Fight: How Women Led Appalachian Movements for Social Justice, and the recent history of feminist social justice activism in Appalachia. Follow Working History on SoundCloud and subscribe on Spotify or iTunes to check out past episodes and keep up to date on future episodes. 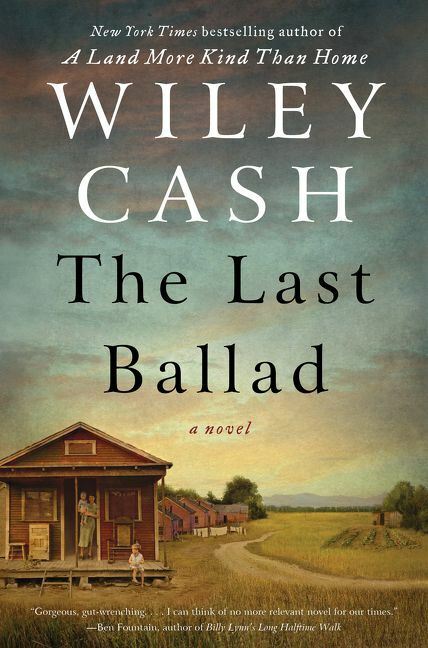 On SLSA’s latest Working History podcast, award-winning and New York Times bestselling author Wiley Cash discusses his novel, The Last Ballad, writing fiction inspired by the South, and exploring the complexities of southern class, race, and gender relations against the backdrop of the 1929 Loray Mill strike. SLSA Board Member Keri Leigh Merritt recently discussed with the Atlanta Journal-Constitution how her family history informs her scholarly work, and the many intersections of poverty, racism, and policy in the South. "Poverty informs everything that’s currently happening politically," Merritt notes, "and studying poverty gives us clear answers about how to move forward and make America a more equitable society, particularly in the South." The full interview is available on ACJ.com. 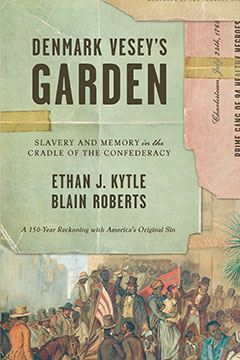 WORKING HISTORY PODCAST: “Slavery and Memory"
On SLSA’s latest Working History podcast, Blain Roberts and Ethan J. Kytle, Professors of History at California State University, Fresno, discuss their co-authored book, Denmark Vesey's Garden: Slavery and Memory in the Cradle of the Confederacy, competing narratives about slavery in the South, and the fraught history of race, memory and memorialization in the region. The Southern Labor Studies Association stands in solidarity with the September 6, 2018 statement of the UNC Black Faculty in regards to the Confederate monument Silent Sam. We also stand with graduate student workers, who, in recent days and months, have done the vital work of connecting labor and racial injustice at UNC-Chapel Hill. As an organization that encourages dialogue and discussion about key issues and events relevant to the past and present of labor in the U.S. South and seeks to enhance connections between academics and labor activists in the U.S. South, a monument to a regime dedicated to the subjugation of labor has no place on any campus. We encourage other academic organizations and university departments to take a public stand on this issue. Congratulations to James B. 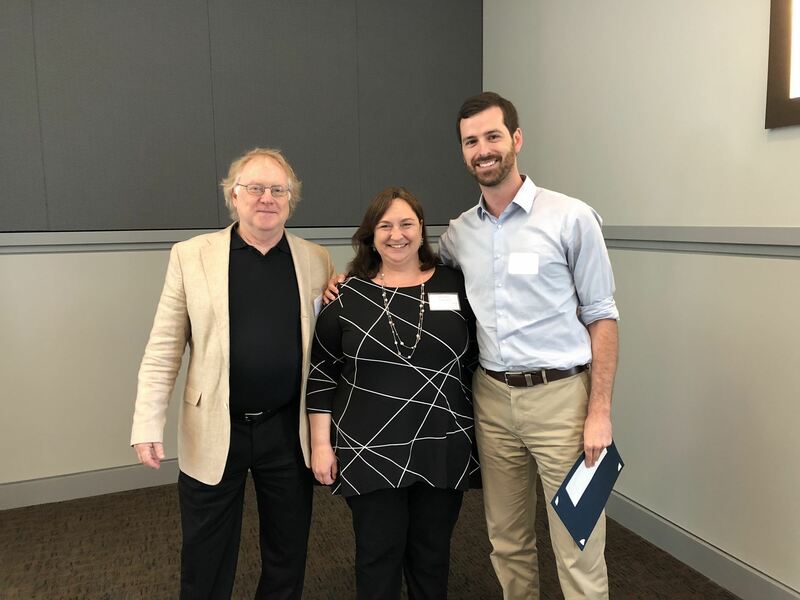 Wall, a doctoral candidate in history at the University of Georgia, who was awarded the 2018 Southern Labor Studies Association's Robert H. Zieger Award in Southern Labor Studies. The award committee noted that Wall's essay, "'Boss is Still Boss': Johnson v. City of Albany and the Fight for Affirmative Action in the Black Belt," demonstrated a powerful blend of rigorous research, compelling argumentation, and concern for social justice."